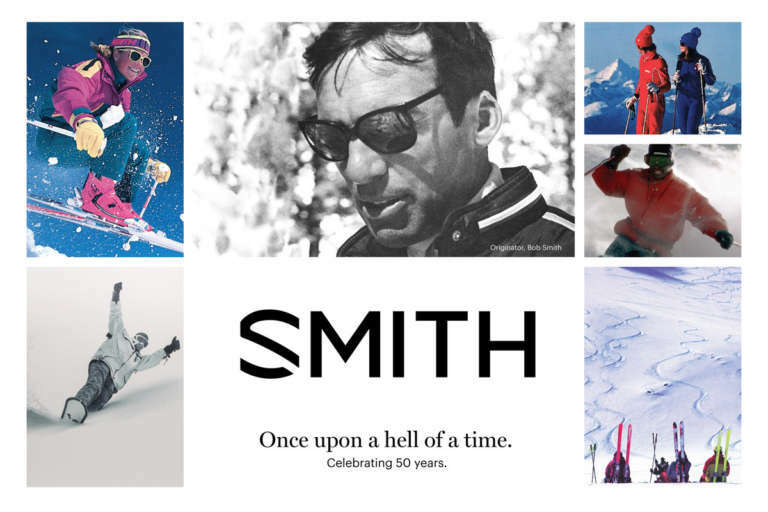 We're excited to join Smith in celebrating 50 years of innovation and the simultaneous launch of their new brand identity. Cinco partnered with Smith to develop a strategic brand platform and evolve their logo. 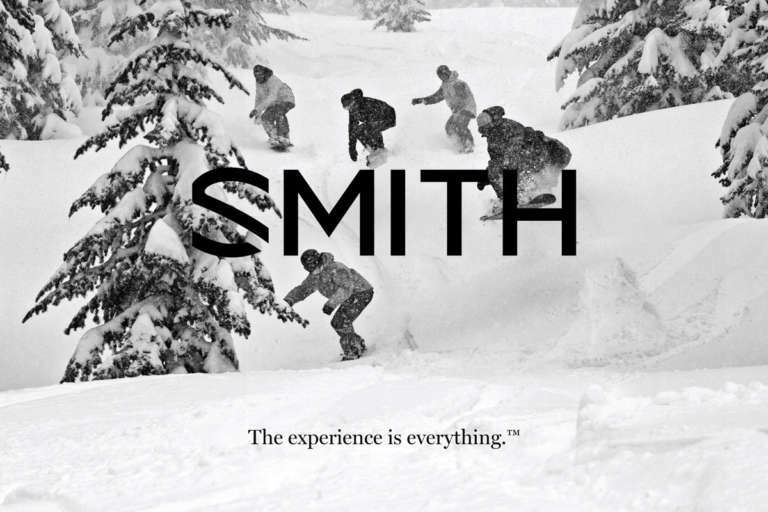 Both would help Smith in achieving their business goals: boost their relevance and expand the brand's reach beyond snow sports. After experimenting with icons, wordmarks and combinations of both, the decision became clear: we believed the wordmark was the right choice. Our wordmark embodies Smith's story of innovation. The ventilated double lens, a first of its kind, was created by Dr. Smith to enable fog-free riding on the slopes. This became the visual anecdote behind the opening in the S. The wordmark serves as a reminder of Smith's origin and a symbol of their continued mission to innovate. The branding work is only the beginning--watch out for further developments as we partner with Smith in looking forward for the next 50 years!